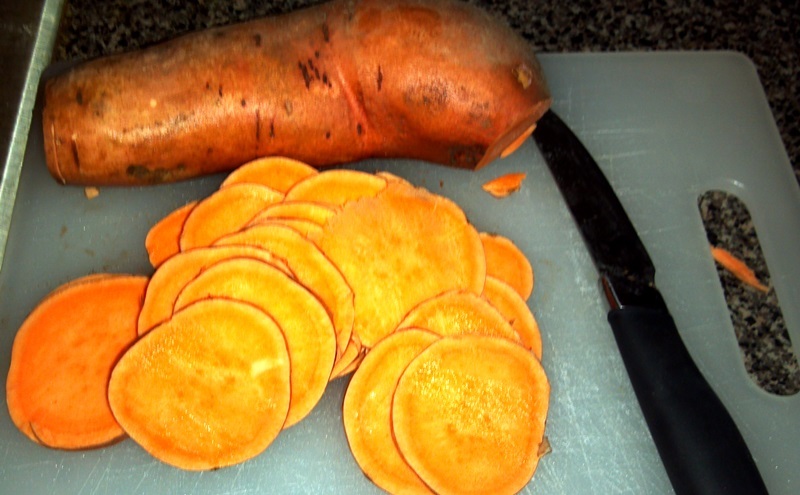 This is a super simple recipe I came up with after being inspired by my friend’s post on Instagram about the benefits of sweet potato. 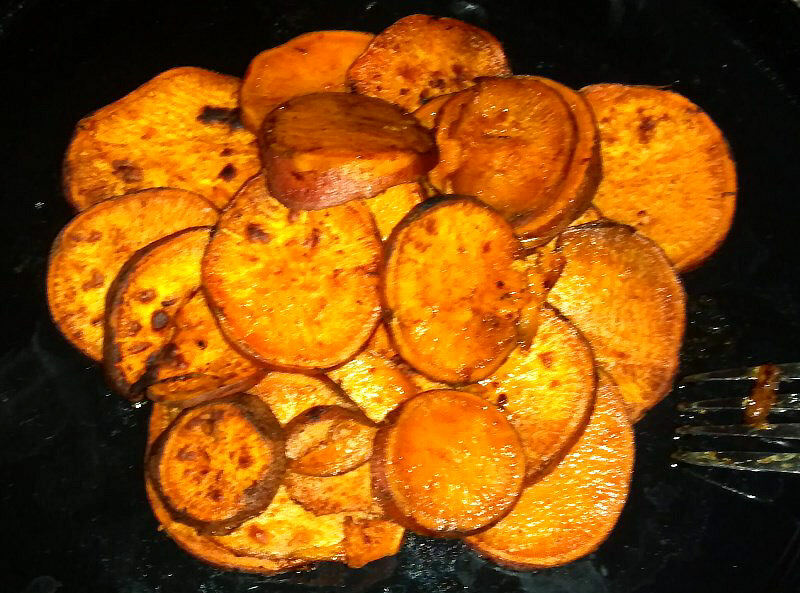 She mentioned that you can add miso and coconut oil to a boiled sweet potato and I thought “huh, that would be really awesome if I could make those into chips…” So I did! Or, you can also add a dash of cayenne pepper for an extra kick! 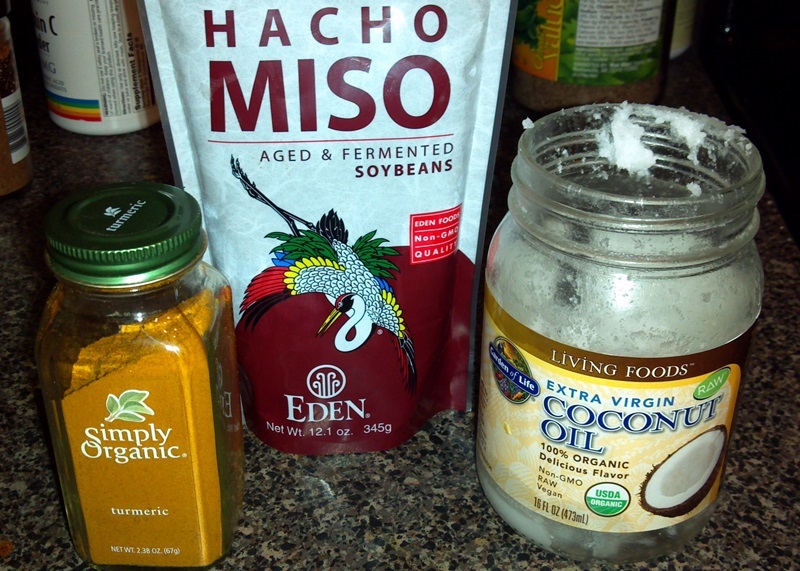 Warm the coconut oil for mixing, then add the miso, turmeric, and salt. Cook the potatoes for about 10 minutes. 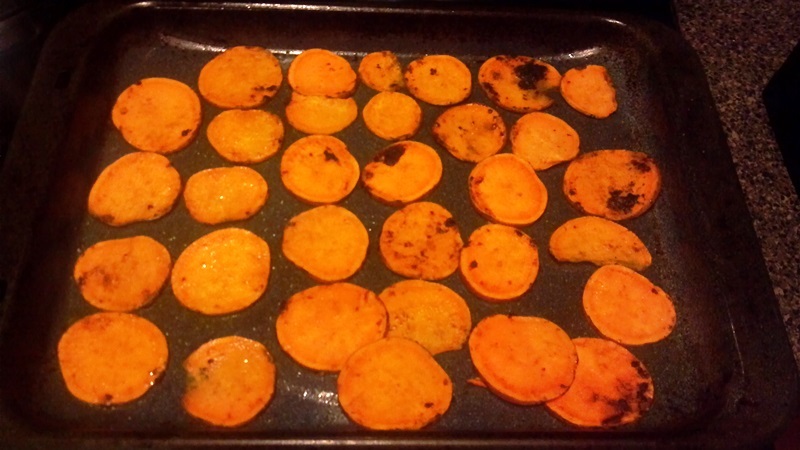 If you want an extra crispy side, place the oven on broil for about 1 minutes. Turn the potatoes over and broil on the other side as well. 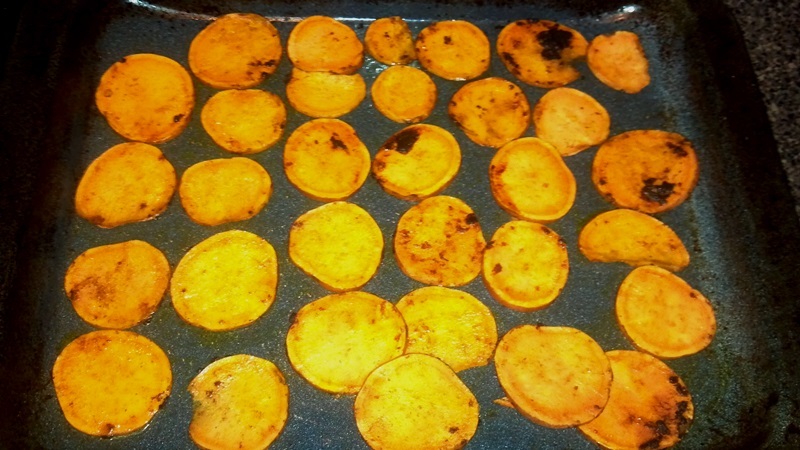 Once the potatoes are cooked, place them on a paper towel, then transfer to a plate, serve, and eat! These look great! Have you tried them with beets or other vegetables? No, but beets sound great! I think I’ll try those next!